DeJarnette Designs: FOR SALE on eBay! 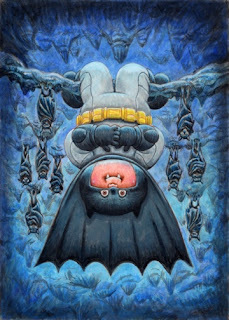 Garbage Pail Kids color rough acrylic paintings of BATMAN, PRINCE & MAX HEADROOM! FOR SALE on eBay! 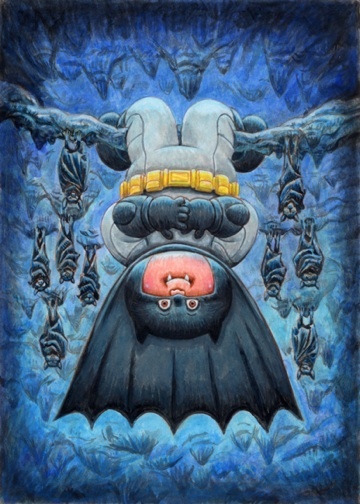 Garbage Pail Kids color rough acrylic paintings of BATMAN, PRINCE & MAX HEADROOM! FOR SALE on eBay! 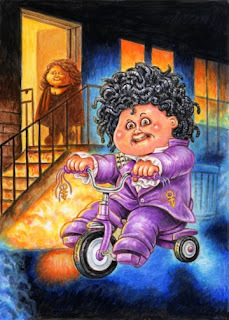 Color rough acrylic paintings from Garbage Pail Kids "We Hate The '80s" and MORE by Layron DeJarnette.